since it seems to be everywhere now a days from frappuccinos to ice cream, and I’ve made something similar in cupcakes a while ago I thought is was about time it adorned a cake. 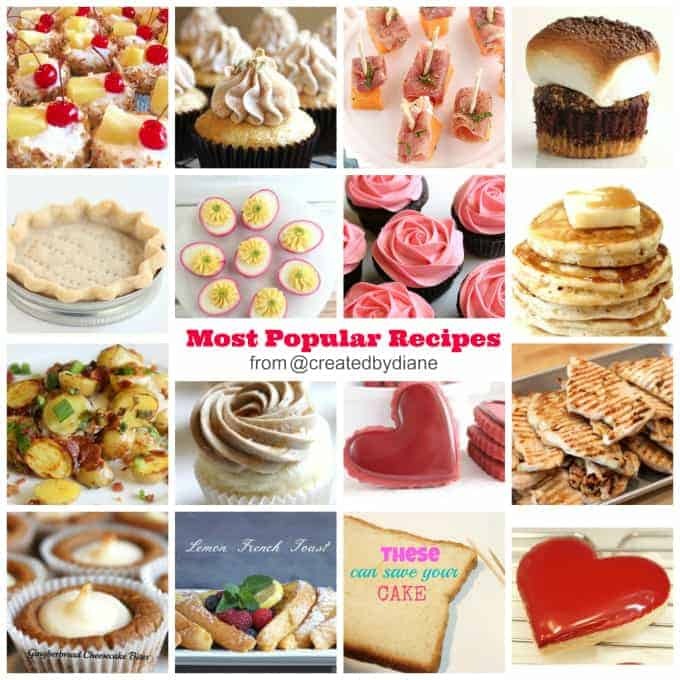 So get out your bowl and pans and lets get baking! One the cakes are baked and completely cooled. I wrap my cakes and freeze them for about an hour, this makes it easier to stack the cakes and frost them without them wiggling around. 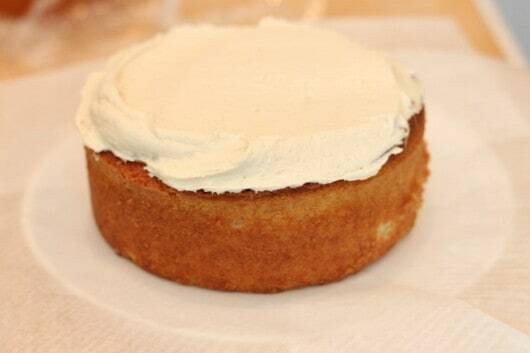 You can even freeze the cakes overnight, just be sure to wrap then very well in plastic wrap. 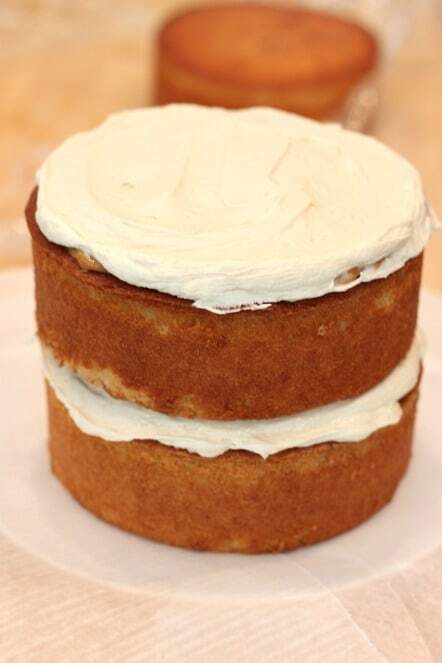 you don’t need to get it too close to the edges, once the cakes are stacked it will spread a bit. add the remaining frosting and spread smooth reserving some frosting if you want to pipe on an edge like I did. Beat sugar with eggs until completely combined. Separate batter into three 6" cake pans, lined with parchment on the bottom and sprayed with a baking spray. Bring condensed milk to a simmer for 1½ -2 hours on medium low heat, stirring occasionaly. 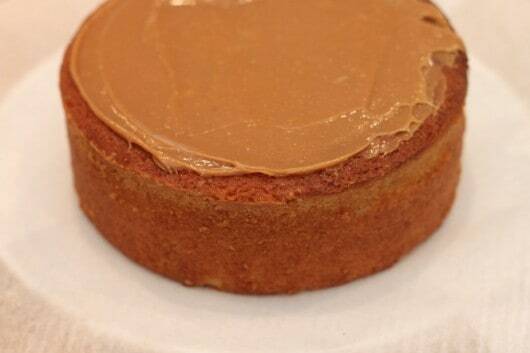 Stir in salt and allow caramel to cool completely before topping cake with it. Beat butter until fluffy, add in powdered sugar and heavy cream and salted caramel. 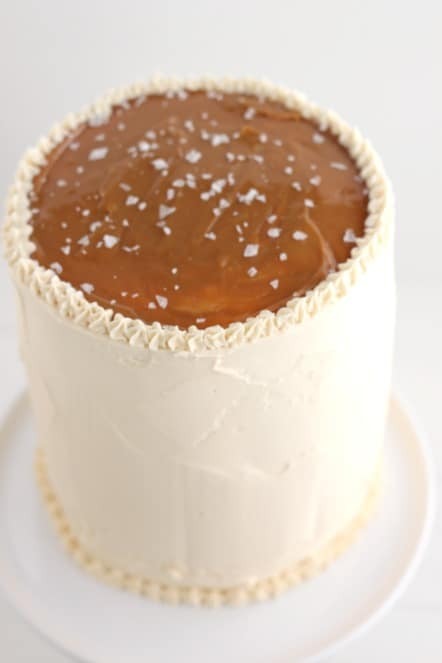 Place some caramel on top of the bottom layer of cake, then add some frosting, then the second layer of cake, caramel and frosting, then add the top layer of cake, then crumb coat the cake and chill it, then add the frosting to the cake and pipe on a pretty star edge and top with a layer of caramel and add some fleur de sel. 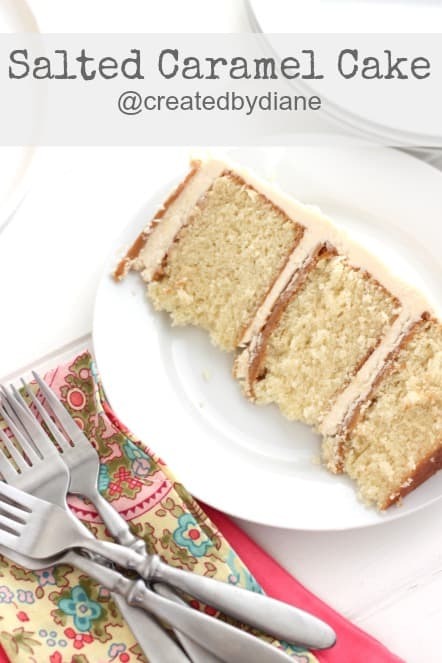 I love how three layer cakes look, and this vanilla bean cake recipe is delicious. 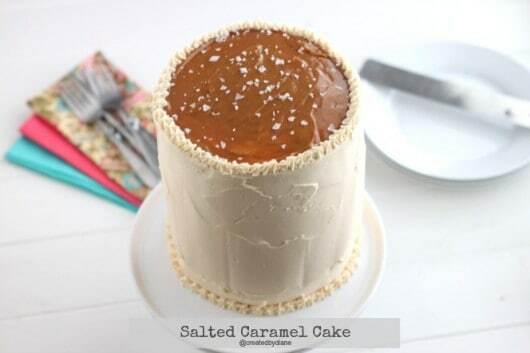 The layers of salted caramel in this cake were a big surprise to all! What a simply beautiful cake. Salted caramel is my favorite in all things. 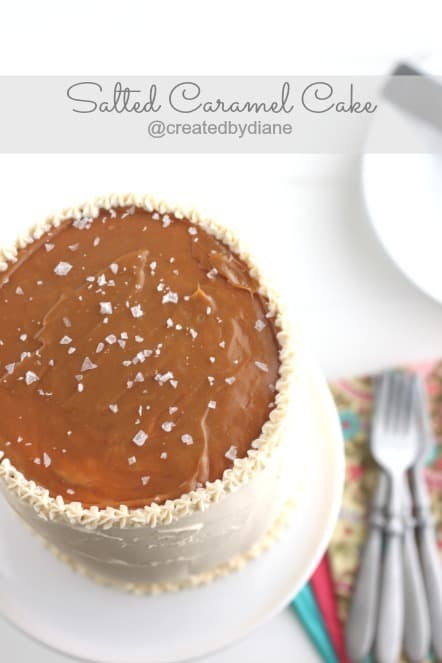 I’ve been dying to try make Salted Caramel Cake & yours sure looks soooooooooo delicious! Definitely going to try this 🙂 Owhhh! This might be a silly question, but is there any specific amount for the coarse kosher salt in your Salted Caramel recipe? 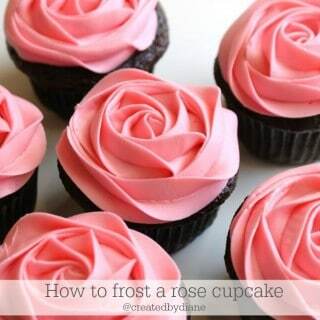 Sorry, but I’m really a beginner when it comes to baking *blush* Hope you don’t mind assisting me. Thanks in advance! Gorgeous cake! Love that you added salted caramel on top too with salt. 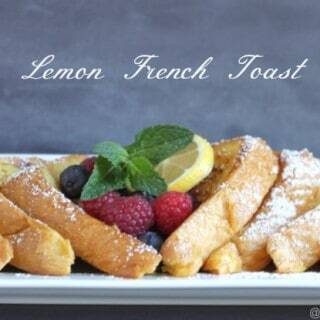 It looks very mouth watering. 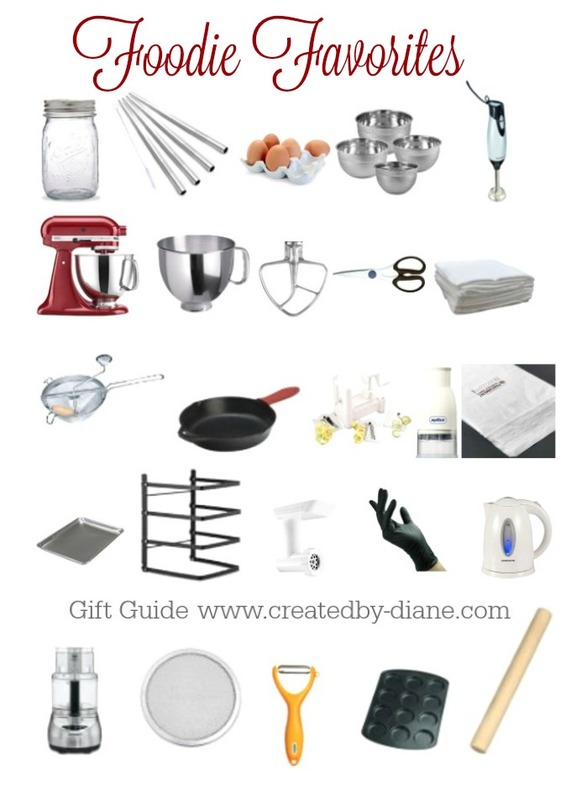 What size of baking pan do you use? I used 3 6″ baking pans. The size is listed in the cake instructions. 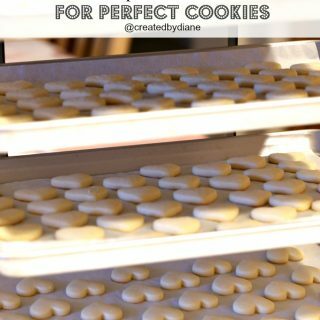 Oh my gosh, this looks too good to be true, Diane! 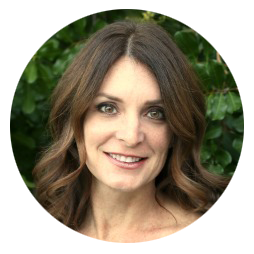 Thank you Diane for getting back to me…….. 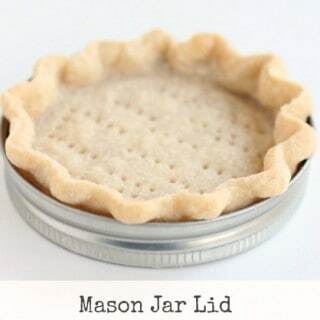 I look forward to making this…….. Hope it turns out half as pretty as yours, I’m a newbie but I love trying new stuff…………. I am making your cake for a school function, the cakes are done!! My house smells amazing, now I am simmering the condensed milk. Is it normal for the milk to get little brown clumps in it…I have the heat all the way down on low. It seems like this is from the milk browning on the bottom of the pan. Did your sauce do that too? I followed your frosting sweet caramel recipe and its turned out way too sweet. Too much frosting for such a little cake (4 layers). I recommend only half of the recipe. But I won’t use this recipe again. Sorry did;t like, It ruined my son’s Birthday Cake. I have made lots of cakes and never had this problem before. Seriously this recipe is praisable by everyone who made cake by this recipe. We will make again this cake in this weekend.